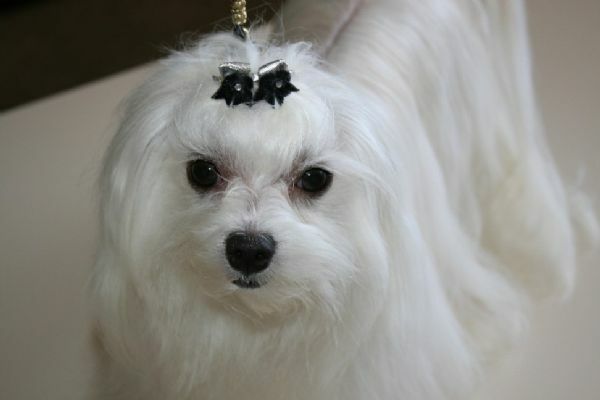 Bekka has a beautiful head and excellent pigmentation. 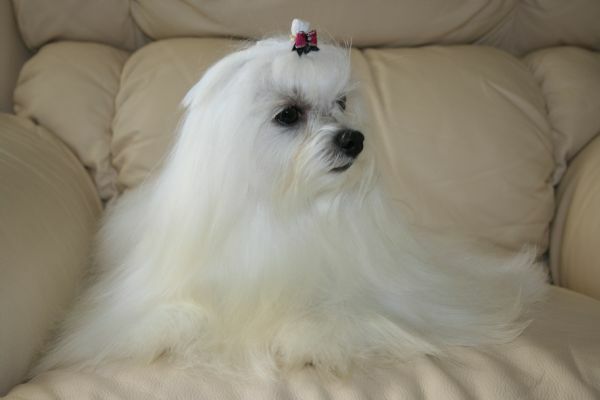 She also acheived her Australian championship at an early age, with numerous Best of Breeds. 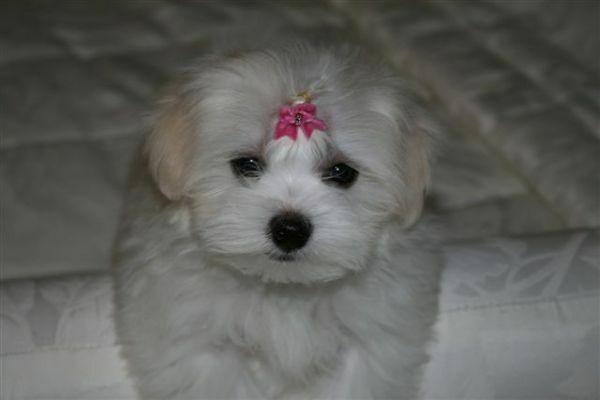 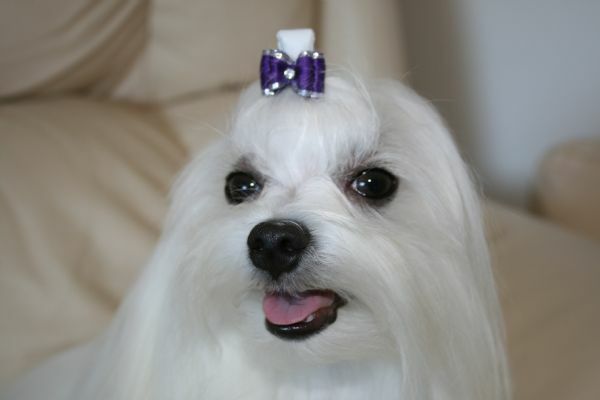 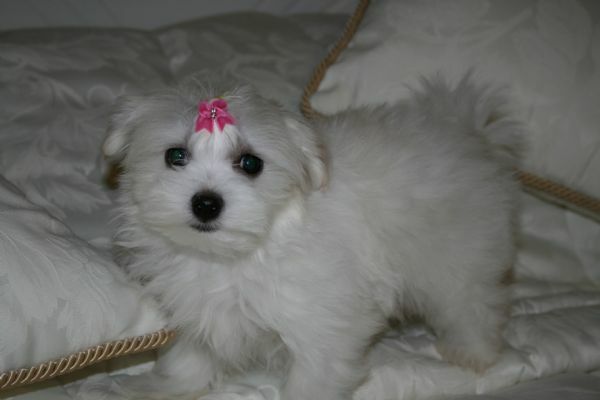 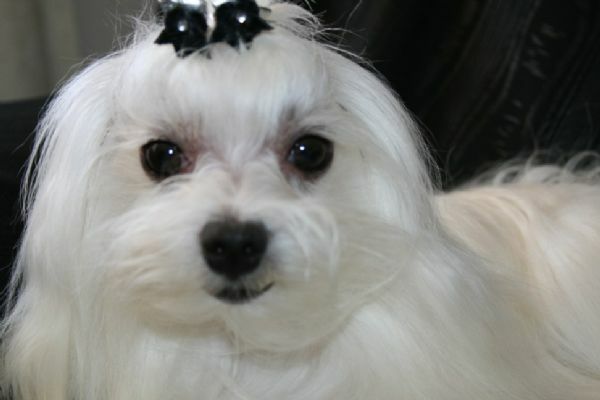 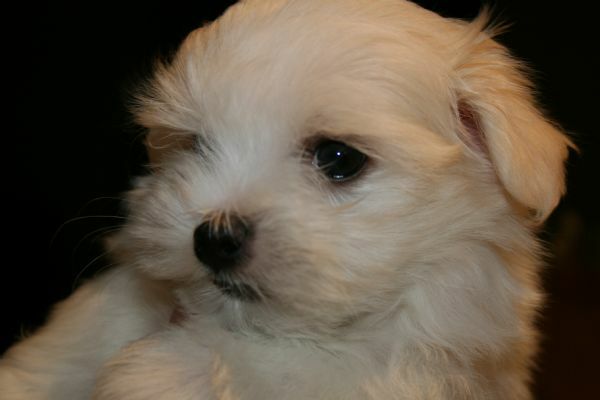 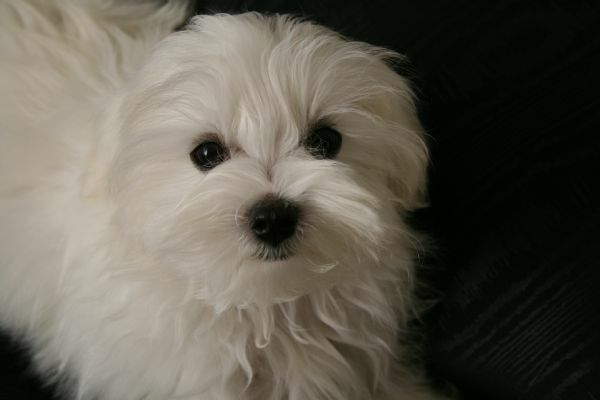 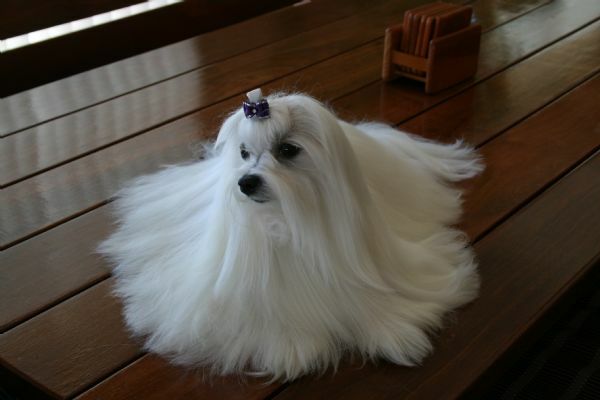 All our Maltese have super temparements and adoring natures.